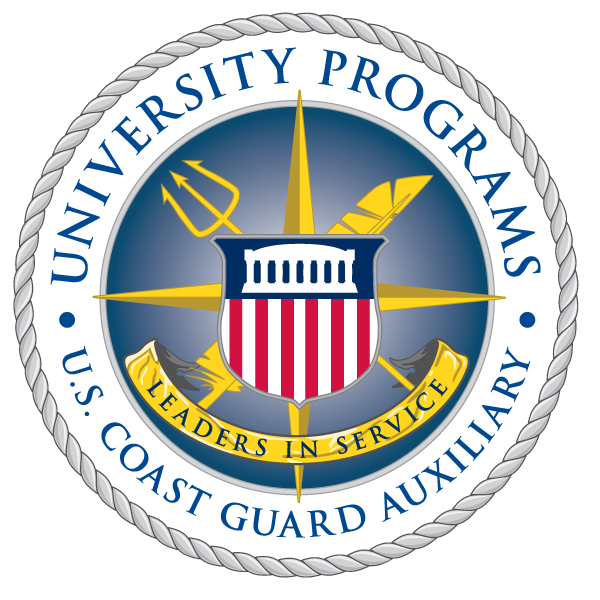 U.S. Coast Guard Auxiliary University Programs partners with The National Center for Secure & Resilient Maritime Commerce at the Stevens Institute of Technology, offering our students an opportunity to participate in the The Summer Research Institute (SRI). SRI provides undergraduate and graduate students a unique opportunity to participate in an intensive eight-week research program designed to tackle critical issues in maritime domain awareness, emergency response, and maritime system resilience, to enhance our nation's maritime security. This highly-collaborative, hands-on summer research program emphasizes critical thinking and multi-disciplinary research to generate innovative ideas and solutions to address complex maritime security issues. Applications for SRI are due by February 12, 2011 - not the general March 5 deadline for most other University Programs internship opportunities. Click for more information and application details.